Aretha Franklin died a few days ago – as no doubt you will have heard, because nearly every newspaper and media all around the world will have been playing this song and talking about her long career. So you might have heard R-E-S-P-E-C-T many times, but if you want to hear it again you can also listen here – its worth it! There is no need for me to say more – everyone else has already said it! Just thought I’d let you know! (see last post) Approx 9 weeks without any real rain – just a few bits of drizzle once in a while. Oddly enough – it feels more like September than the first of August – some of the leaves on the trees have changed into Autumn colours and have dropped and littered the lane, and its too late for me to replant the garden where there are gaps from the plants that couldn’t cope. 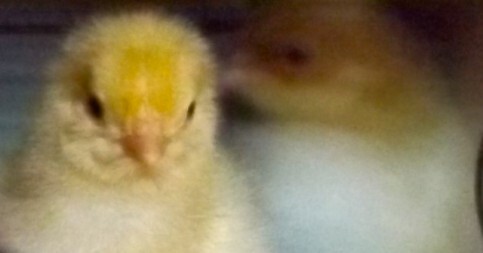 Farmers are using up the feed they would normally store until winter, as many fields turned yellow – and some of them are warning they may have to slaughter some of their cattle as there is not enough food for them. I wonder what other consequences there will be of the drought? At 3am this morning I opened the window to find it was raining – I nearly did a dance! This Wales – Carmarthenshire in Mid Wales – where it rains so much that we often yearn for a few days of dry weather. But this year, as many of you will know, we have just had 8 weeks without any rain, and the hottest weather I can ever remember – often over 30 degrees C.
The first few days were great, especially as they were in May, when despite everyone’s idea of summer being August – the end of May is usually the hottest time of the year. Just when all the exams are going on! It’s got boring having hot weather for nearly two months, and really – no rain at all! I had lots of work to do in my relatively new garden – it has been too hot to do any digging, and anyway, there was no point in planting anything without being able to water it copiously every day – so most of the plants I bought are in large plant pots for the duration. In other parts of the garden, the soil is so dry that it’s just powder. 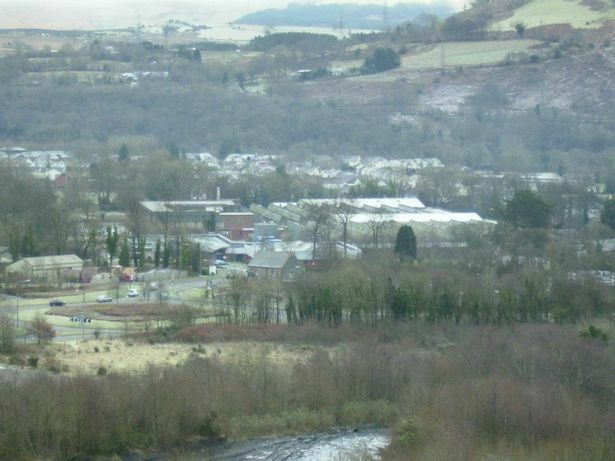 I’m wondering about what is left of my old garden in Ystalyfera – half of which went down the hill during a period of heavy rain in February 2017. It’s been just as dry in the Swansea Valley, and any heavy rain could create new landslips. There have been a few false hopes – weather forecasts were showing some showers – but they never came here – I’ve felt a few rain drops once in a while, but they soon disappeared, and there have been grey skies for a couple of days – but no rain! I’m not expecting much today either – the rain at 3 am was a light shower, but its gone now! Being rural Wales, the real problem is not my garden, but the farms not being able to grow food, and the hay having to be harvested now, because the grass is so dry that nothing is growing. Expect the price of food to go up as a result. So I am still Waiting for Rain – and so is half the country! Hose pipe bans are threatened. March against BREXIT – London 23 June 2018 – photograph from The Guardian website – apologies for ‘stealing it’! I am fed up with all the ‘in’s and out’s’ of the discussions about Brexit, and whilst I understand why people were marching to stay in the EU yesterday, I really think that it’s too late to turn back – whatever anyone says – including the members of the House of Lords. WHY ARE WE STILL TRYING TO APPEASE THE EU ? They have backed us into a corner – been totally unfair and pedantic about the “talks”. – they may be trying to avoid the rush of other countries who want to leave the EU, but their attitude of punishing us for leaving has made it truly vicious. WHY WOULD WE WANT TO BELONG TO A GROUP WHO TREATS US SO BADLY? Of course we need to keep our contacts with our European neighbours intact, and any sane negotiator would find a way to continue all the valuable connections – and not keep threatening us that we will lose everything. I voted LEAVE because I think it’s time to stand on our own, and not be ruled by outside! At the moment it doesn’t look like anyone knows how to lead these days – we have given away most of our powers, and sold many of our national assets to ‘foreign’ companies – but trying to stay in the EU now, after all this nasty attitude, would get us nowhere. We would be the laughing stock within the EU and would be in a far worse situation. So WHY TRY TO TURN THE CLOCK BACK? Whatever we do, we will be worse off for a while, but hopefully the politicians will remember what their jobs entailed BEFORE we joined the EU, and start taking decisions that will make Britain work for itself again, and give us back our self esteem as well as our independence! I hope! BLAME THE EU NEGOTIATORS FOR THE CURRENT MESS! 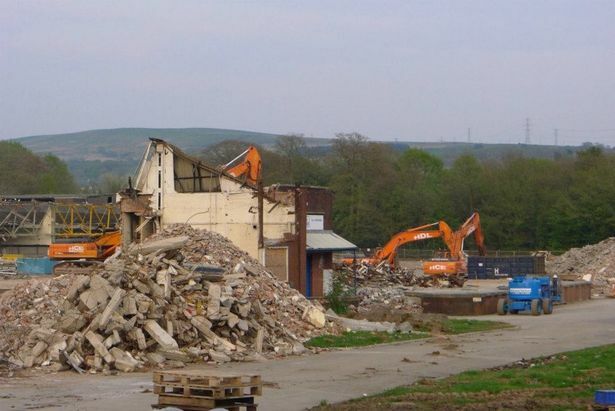 Oddly enough, it finally feels like the end of an era, and whilst searching for the most recent coverage of the Tribunal Decisions, I got side-tracked to this wonderful post about the ” clock factory at the very heart of valley communities for decades“ and was still going strong, down the road, when I lived there, and I watched it slowly die! So as a tribute , and as a reminder of my time in the Swansea Valley, I thought I’d copy this post here! Read it for the sense of Valley Life, before all the tribulations, and the closing of the mines, that finally killed off the community in the valley. 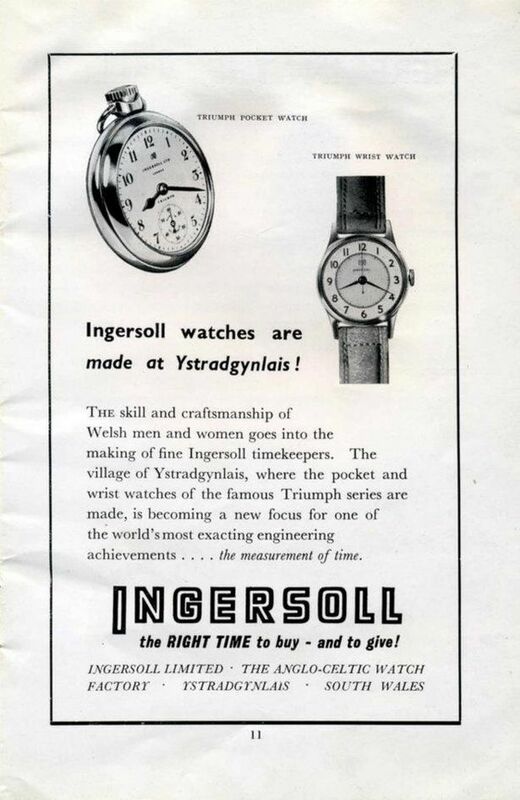 As is the Welsh penchant for nicknames, the Anglo-Celtic Watch Company (an arm of Smiths Industries Ltd), in the Upper Swansea Valley, was known locally as The Tick Tock. 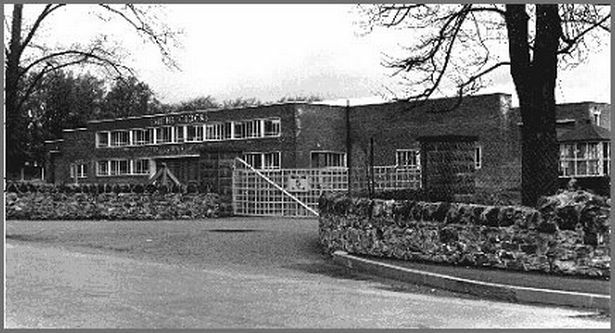 Set up following the Second World War, the factory, in Glanrhyd near Ystradgynlais, produced and exported around 30 million watches to countries all over the world before of a change of direction in 1980 saw a new name of Lucas SEI and a switch to making car components. Sharing the site was a sister company called the Enfield Clock Factory that specialised in striking clocks, including pendulum time pieces. At its peak The Tick Tock employed more than 1,400 people from throughout the valley with many school-leavers gratefully accepting sought-after apprenticeships and it was common for sons and daughters to work alongside their mothers and fathers. Many of the workers met their future spouses on the factory floor and with its own social club and sporting teams it was just as much a community as a place of work. Sadly time ran out for the main factory and it closed in 1999 — resulting in hundreds of redundancies — although the company still has a small base in the town operating under Sumitomo electric wiring systems Europe Limited. The disused factory was demolished in 2011 and a Tesco superstore now stands on part of the site. Work has also begun on a new pub restaurant that is rumoured to be called, quite fittingly, The Tick Tock. 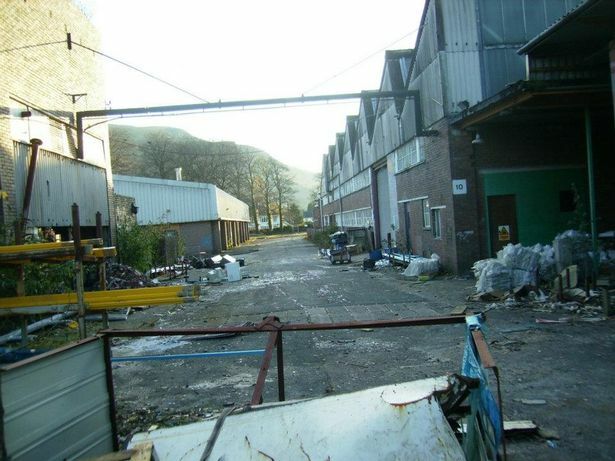 At the time of its closure the then Secretary of State for Wales, Alun Michael, said: “The Tick Tock factory made a remarkable contribution to the economy of the Upper Swansea Valley and enriched its community spirit and its cultural life. Local historian and former engineer at the factory, Mansel Jones, said: “At its height the Anglo-Celtic Watch Company was the largest watch manufacturing factory in Britain and one of the largest in Europe. 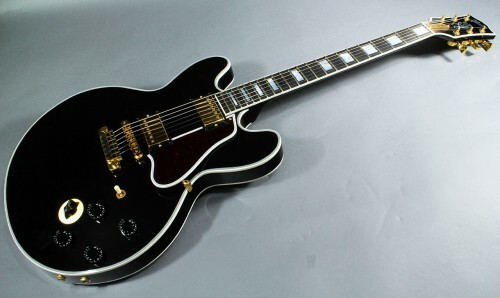 “Work in the factory started in August 1946 and it was opened on March 15, 1947. It was located on the old Ynyscedwyn estate on the outskirts of the village of Ystradgynlais, in the old county of Breconshire. It was on the main Swansea to Brecon Road, 14 miles from Swansea. “During the years of 1946 to 1980 more than 30,000,000 watches were made, and were exported to 60 different countries across the world. The Anglo-Celtic Watch Co. Ltd was unique in that it was at one time the only company in the world to produce a watch from raw materials to the finished packed product. “The only bought-in parts being the hairspring and crystal. Switzerland at that time was producing parts for watches in factories and local cottage industries, which were then assembled in Bern. 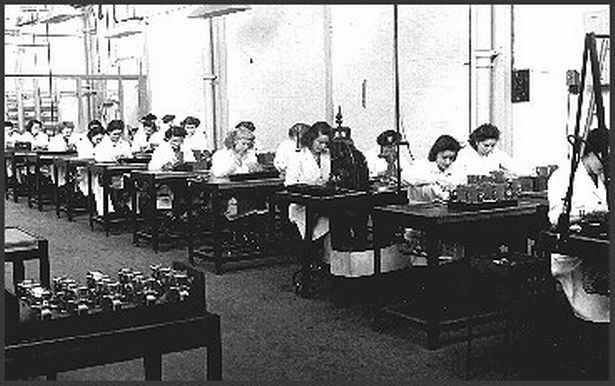 Australia were later to establish a complete watch factory under one roof. “The number of employees at one time was 1,420 (28% men and 72% women). 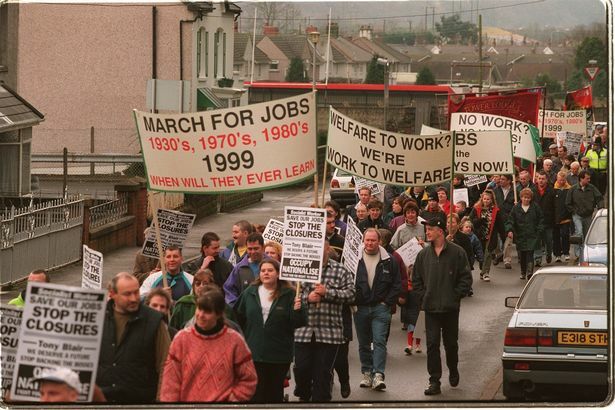 These were recruited from these valleys: the Swansea valley from Morriston to Abercrave and Cwmllynfell; the Amman valley from Brynamman to Ammanford; and the Dulais valley from Seven Sisters to Neath. Public transport was available to convey all employees to the factory by 7.30am and to return at 4pm from Monday to Friday,” said Mansel. “The company operated an extensive apprenticeship training scheme for boys drawn from local schools. Since 1946 a constant flow of apprentices had been maintained in order to ensure the availability of skilled men for the precision nature of the work. Meriel Leyden, from Clydach, shared her memories of working in the Tick Tock for more than two decades with Catrin Stevens for the Women’s Archive of Wales Voices’s Voices from the Factory Floor project in 2014. 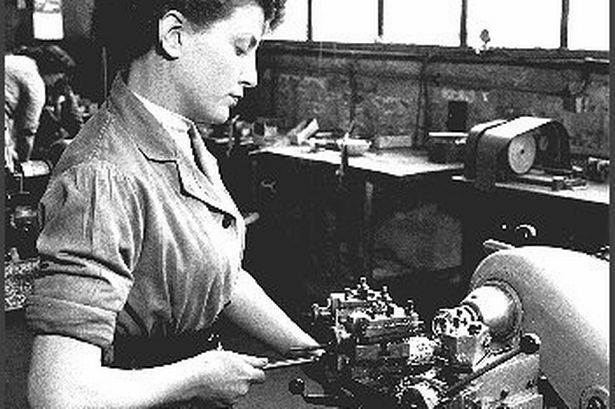 She started as a 21-year-old in 1955 and recalled that no qualifications were needed but she had to pass an eye test as good eyesight was required because many of the watch parts were small. She confirmed that the place had “a strong community spirit” and added that she was made to feel at home because “most of the others girls spoke Welsh”. Amongst her recollections she said that they were quite strict in the factory. The workers weren’t supposed to talk and the foremen and charge hands would be back and forth. There were no radios so a group of them would sing songs such as Calon Lan and carols at Christmas time. They were given half an hour for lunch from 12.30pm until 1pm, when they would go to the canteen. There was a break at 11am but they would remain at their benches for it. In the summer they would sit outside the factory at lunchtimes. Tea would be brought round for their break but there were many workers so some brought their own flasks in. Eating at their work stations was forbidden because the crumbs might get into the watches, although some workers sneaked in things to eat. But she enjoyed her time there, adding: “I wouldn’t have finished then if they hadn’t closed down. Oh, the sadness, because many people depended on it, in this area, depended on the place. Another employee at this time, Moira Morris, said: “I remember, if anyone of the girls was getting married – we all dreaded it. We were dragged in, into the toilets, and we were dressed up. Well, the confetti came out next. The 52-year-old explained that workplace romance was not uncommon. One employee, Andrew Morgan, who is still working for the company in its newest incarnation, said: “I joined as an apprentice straight from school in 1982, when I was 16, and I’m still there now at 51. “It had moved away from clock-making when I joined – the clock-making started to go down hill when digital watches came in. I hear that they used to give them a pocket watch when they retired; having made them every day of their working lives you’d think that was the last thing they would have wanted but they were worth quite a bit back then. “It was a happy place to work, a community all of itself. They even had their own magazine, called Lucas Leads, with news and on the back pages was the sports from the different teams – they had rugby, footballs, bowls and even fishing. “There was a social club and they used to hold Miss and Mr Tick Tock pageants, a lot of people met their partners there. 1947-1968 Anglo Celtic Watch Co & Enfield Automotive Clock Co were occupying the site, either owned by or taken over by Smiths Industries. 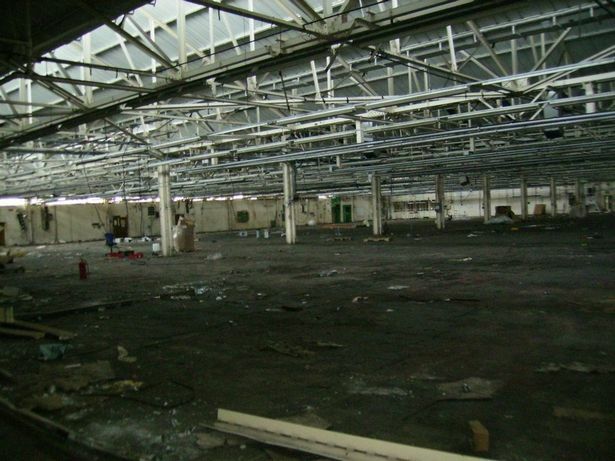 1980 The clock and watch activity ceased but Smiths Motor Accessories (Vehicle Instrumentation) who had occupied part of the site from 1968 took over the whole site. 1983 The SMA business was sold to Lucas Industries. 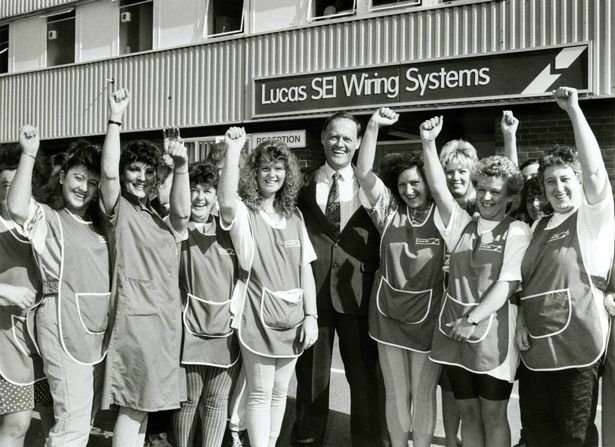 1987 Lucas Rists occupied part of site for manufacture of PSA / RSA harness. 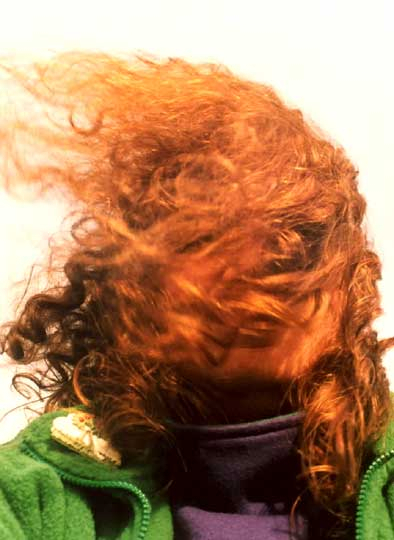 1989 Joint venture – agreement in principle set up between Lucas Industries, SEI and SWS. 70 /30 split (70% Lucas). 1990 Joint venture known as Lucas SEI Wiring Systems Ltd established for production of electrical wiring systems. 1995 Increase in shareholding by SEI/SWS to 50% after Components Business included within JV, still under management of Lucas. 1999 Lucas taken over by TRW April 1999……….1999 TRW completed sale of balance of LSEI to SEI/SWS July 8, 1999…………1999 Engineering and some admin staff moved from Wind Road factory to smaller site at Woodland Business Park in August 1999, after closure of factory at Wind Road.